ANTOP has been making over the air antennas since 1980. They produce a quality line of indoor and outdoor antennas. ANTOP also continues to research and develop new antennas to stay current with changing technologies and consumer demand. 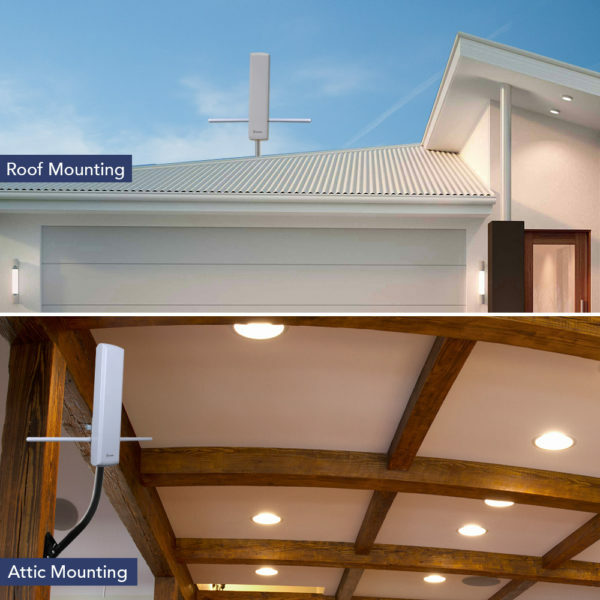 Many of their antennas offer a smart switch that allows you to dial in short range or long range reception, as well as built-in 4G cellular filtering for a noise-free signal. If you are looking for a new antenna or just want to upgrade, you should consider an ANTOP OTA antenna. Let’s take a look at some of their options. Most of the ANTOP OTA antennas come with Smart Pass Amplifiers that help boost the signal using a switch. ANTOP has a large suite of indoor antennas. They range from the standard paper thin to the flat standing style. They also have larger standing antennas that can be placed on a shelf or mounted on a wall. Here are a few of their indoor antennas. 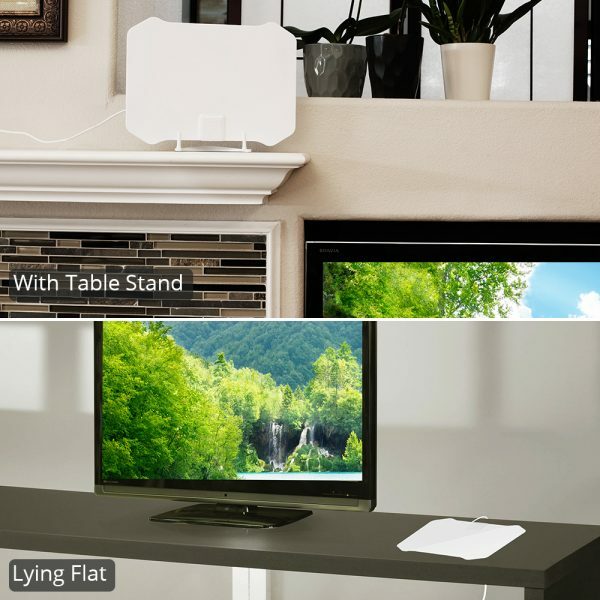 The ANTOP AT-133 Paper-Thin Indoor HDTV Antenna is paper thin at just 0.02 inches. This antenna has a reversible paintable surface. By using its smart pass technology, you can amplify the range to 55 miles with a flick of a switch. This antenna comes with 4G LTE filtering and Omnidirectional reception. 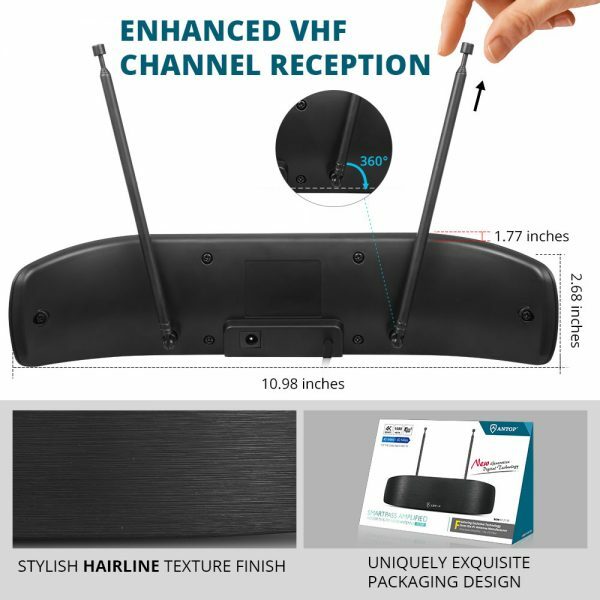 The ANTOP BOW AT-217B Indoor HDTV Antenna has a modern curved panel design with a hair-line black finish. It has built-in extendable and rotatable VHF rods for enhanced reception. The Smartpass technology amplifies ranges from 40 to 50 miles. It also has 4G LTE filtering that blocks unwanted 3G and 4G cellular signals. This antenna has a multi-directional reception for moderate signal strength areas. The ANTOP Clearbar AT-215B Long Range Indoor HDTV Antenna is suitable for weak to moderate signal strength areas. It has a unique and sleek design. It comes with Smartpass technology and amplifies ranges from 50 to 65 miles. 4G LTE filter blocking is built into the antenna. This antenna can be set up on a table or wall. 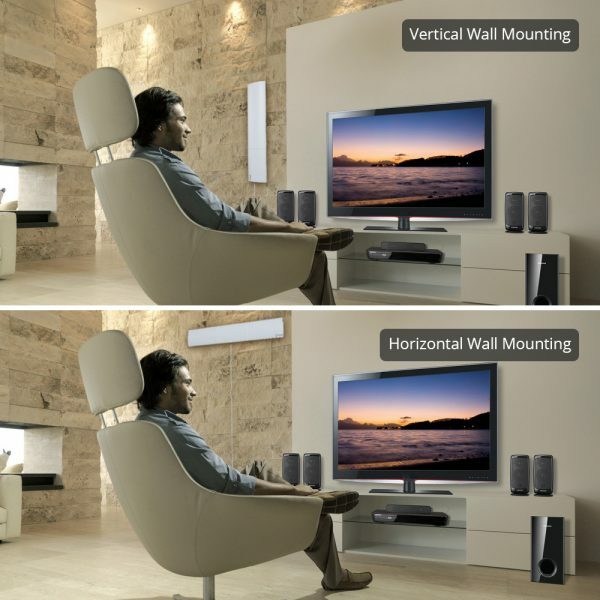 It can also be mounted vertically or horizontally. ANTOP also makes a large line of outdoor antennas. They are compact and stylish. 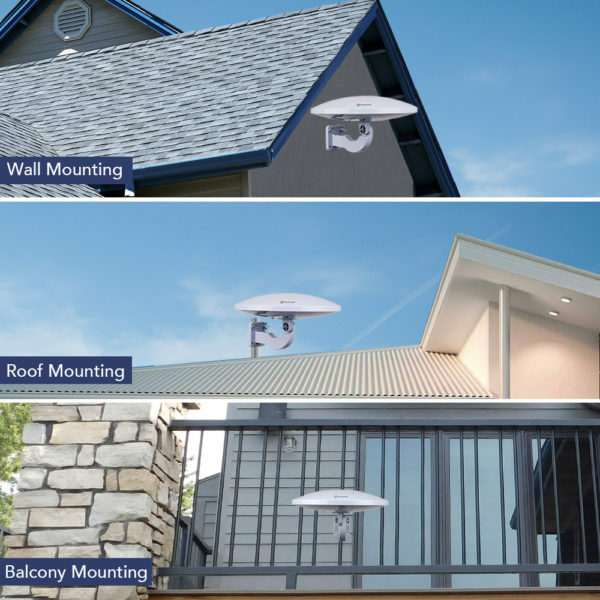 These antennas are easy to mount in an attic, roof or balcony. The ANTOP PRO-LINE UFO PL-414BG Outdoor/Attic/RV HDTV Antenna is a new generation digital tech design that matches mechanical antennas. It has a UV coating and is weather resistant. This antenna has a range of up to 65 miles. It comes with 4G LTE filtering that blocks unwanted 3G and 4G signals. It has an Omni-directional reception for weak to moderate signal strength areas. The size of the antenna is about 15-inches in diameter. Perfect for a low profile OTA antenna for the balcony, roof or attic. The ANTOP PRO-LINE “Big Boy” PL-402VG Flat Panel Outdoor HDTV Antenna is a long-range antenna suitable for distances of about 65 miles from the broadcast towers. The enhancer rods strengthen VHF reception. It has a UV coating and weather resistant finish. This is a multi-directional reception for moderate signal strength areas. This antenna would work well as a whole house antenna combined with a splitter to feed multiple televisions in your home. The ANTOP “Big Boy” AT-403B Long Range Flat Panel Outdoor HDTV Antenna is another long-range antenna that has a range of 85 miles using their Smartpass technology to amplify the signal. It also comes with 4G LTE filtering. This antenna is great for desktop, wall, roof, attic or balcony installation. The new generation of digital tech design matches mechanical antennas. It comes housed in a UV coated and weather resistant finish. It is a great antenna for those living far from the broadcast towers. This video explains some of ANTOPS OTA antennas. This is just a small cross-section of the types of OTA antennas that ANTOP manufactures. These antennas are stylish and effective at pulling in OTA signals. They are easy to mount and setup. Please check out the ANTOP website for more information about their full line up of antennas and products.